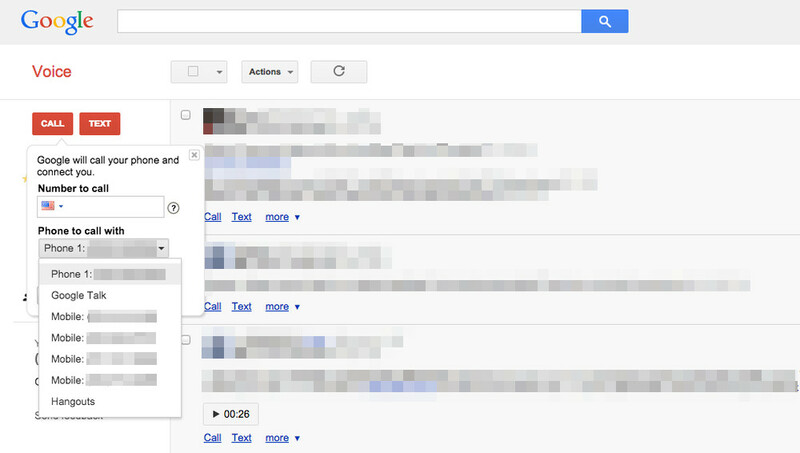 Google Voice and Hangouts will be merged at some point in the future, at least that is what Google keeps telling us. Google announced back at last year’s I/O conference, again in October, and then again in March that Hangouts is the “future” of Voice, only they forgot to give us another update at this year’s I/O conference. So yes, we are more than a year into this supposed merger of Hangouts and Voice, yet the mystery surrounding the timing of that action is thicker than ever. Thankfully, we know that at least Google’s Alex Wiesen has not stopped working on Google Voice. 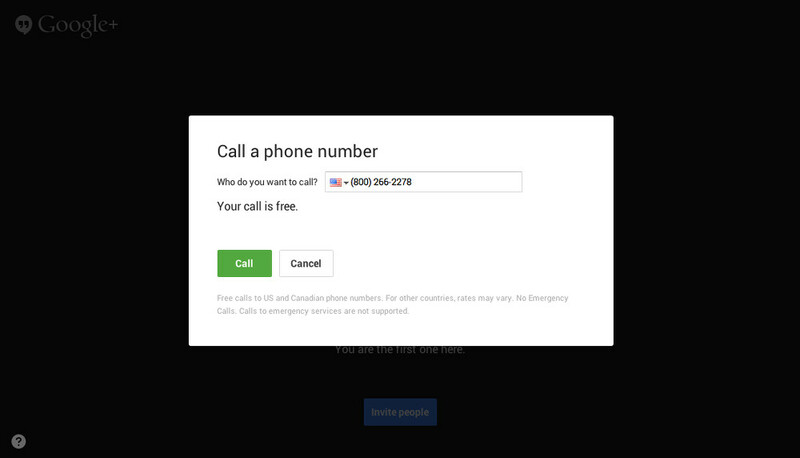 He told us back in June that Google is working to improve voicemail transcriptions with your help, and has followed that up with the unveiling of Hangouts calls through the web version of Google Voice. Mentioned on his G+ page last night, Weisen noted that when placing a call through the web version of Voice, you now have the option to call through Hangouts instead of through your phone or “Google Talk.” If you aren’t a G+ user, you can still use the Hangouts option as it doesn’t require a G+ account. I checked this morning and the option is already in my Google Voice calls drop-down. So does this mean we are even closer to the Hangouts-Voice merger? Eh, maybe, maybe not. If anything, it at least shows that both products still exist, team members from each are working together on some level, and that calls in Hangouts are not quite as attached to G+ as they once were.